Thanks for crushing my hopes and dreams this fine Saturday morning, Mike. oh my God—it’s full of stars! 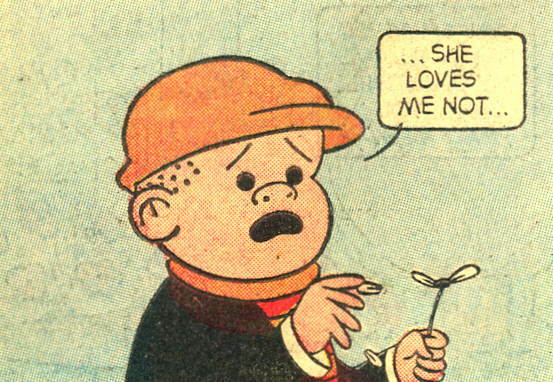 Sluggo has now joined the cast of Funky Winerbean.